Spanish climber Mikel Nieve gave his Euskaltel-Euskadi squad its second mountain stage win in as many days at the Giro d’Italia on Sunday. Nieve literally came out on top in the 229km, seven-and-a-half hour slog from Conegliano and finishing atop Gardeccia-Val di Fassa – widely regarded as this year’s toughest stage. On Saturday, Nieve’s team-mate Igor Anton won the stage to Zoncolan. Stefano Garzelli (Acqua & Sapone) finished second after a day-long mountain points mission, with overall leader Alberto Contador (Saxo Bank-Sungard) in third. Nieve’s expolits have moved him up to fifth overall behind Contador. Michele Scarponi is now second overall at 4-20 after Vincenzo Nibali (Liquigas-Cannondale) struggled with the day’s pace and slipped to third overall at 5-11. His attack on the descent of the Giau was daring, but proved to be ultimately fruitless. Peter Kennaugh was top British finisher on the stage in 89th place, 29-57 behind Nieve. Britain’s Russell Downing (Sky), riding in his first Grand Tour, safely finished within the time cut. It now looks certain that he’ll finish his first Grand Tour, and all despite nursing a nasty headcold for the best part of a week. As the race reaches its final week, it is hard to see where any of Contador’s rivals can now claw back some time from the Spaniard. His performance in the mountains has been consistent, and he must rank as one of the favourites for Tuesday’s decisive 12.7km mountain time trial from Belluno to Nevegal. On Monday, though, the riders have their second rest day. A welcome respite from the almost constant onslaught of mountain stages. 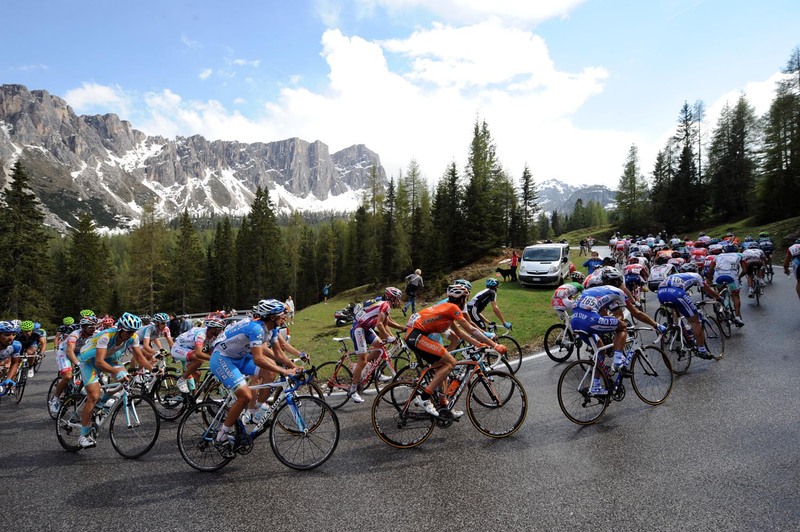 The 2011 Giro d’Italia concludes on Sunday, May 29, in Milan. 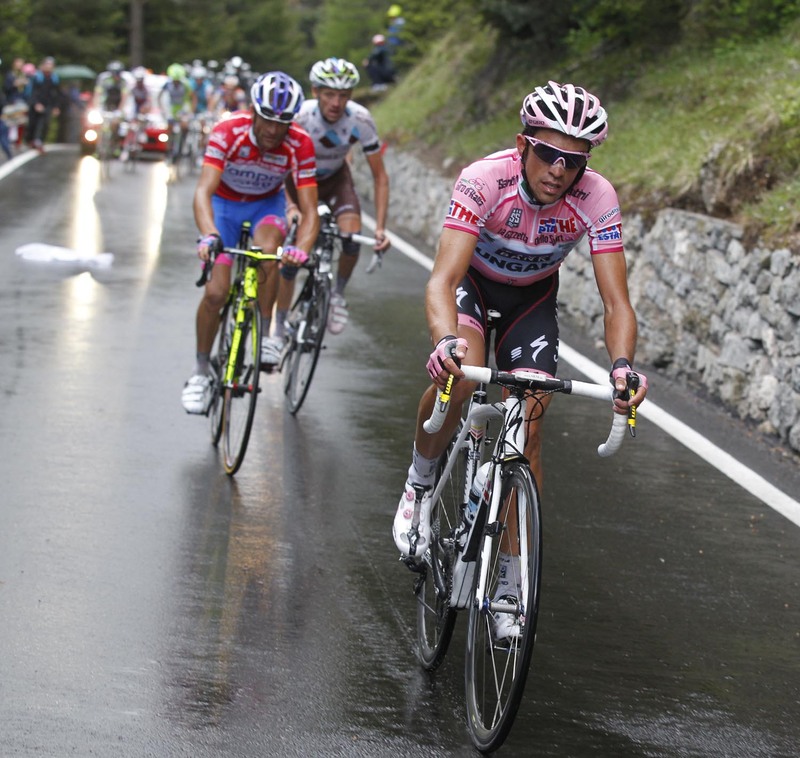 Giro 2011: Who will win?